So, since the start of the new year I've been kicking it into gear and really preparing for MoCCA Fest in April. I'm a couple pages into a new comic tentatively titled "Mito and Me". It's part autobiography, part fiction, older kids/young adult comic about a young misfit panda and his imaginary friend. 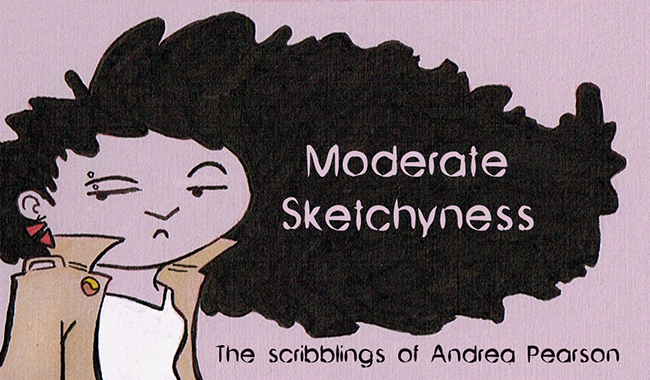 I'll be debuting the first bit of it at MoCCA fest, so I don't want to post any panels here. 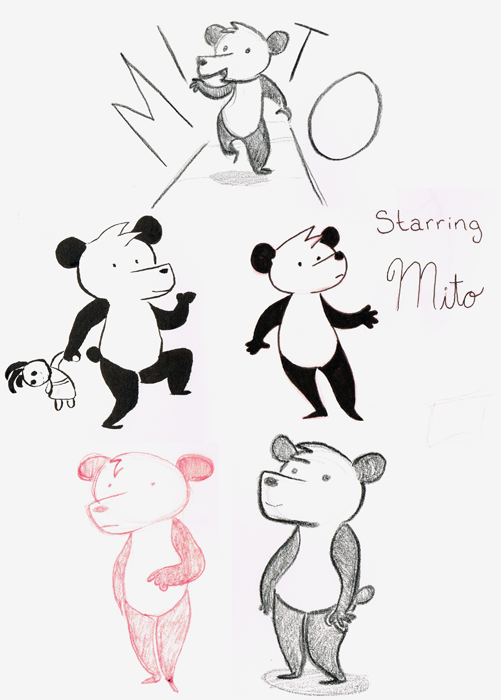 But, here are some doodles of the main character Mito Panda. Last week I was probably the sickest I've been in a long time. I had the flu pretty bad. So, yesterday John was reading the symptoms of H1N1 and the perfectly described my exact experience. Sorta wish I had gone to the hospital. I'll be getting flu shots from now on. 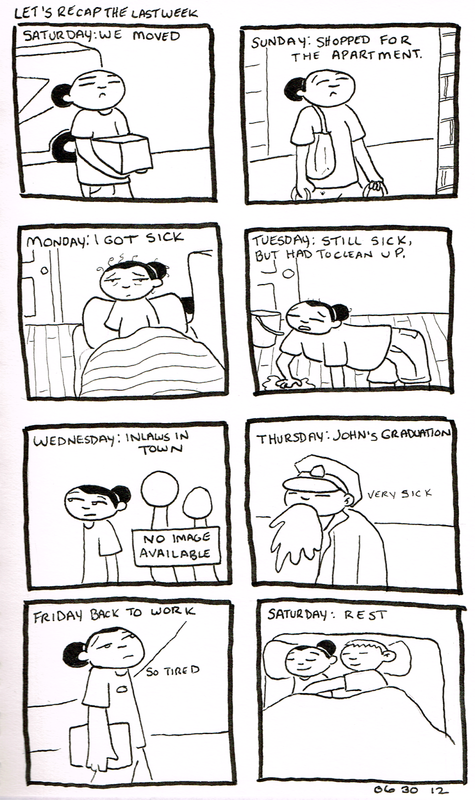 Anyways, in honor of finally getting over swine flu, here's a weeks worth of journal comics from 2012 in which both John and I got sick. 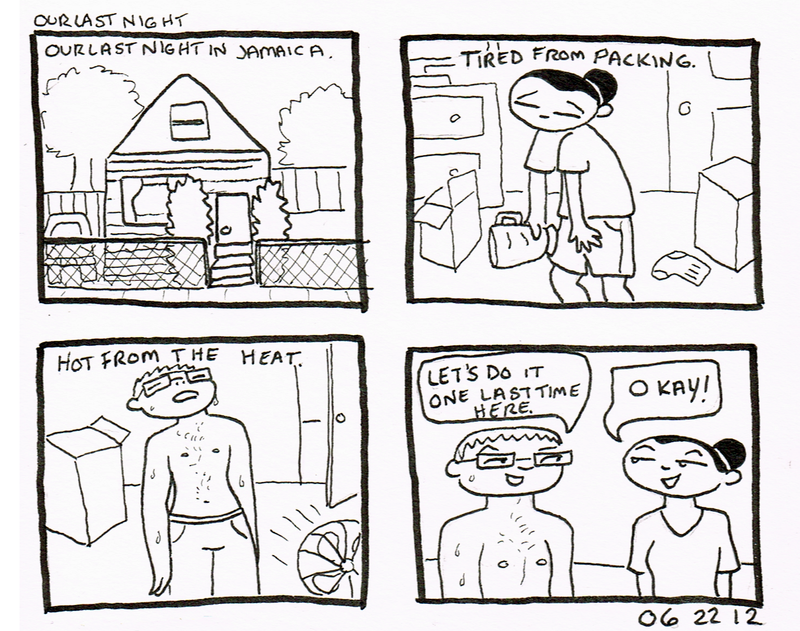 This was the week John and I finally moved into our first NYC apartment after 9 months in a tiny room in Jamaica, Queens. It's also the week John graduated from the academy. Good Times. 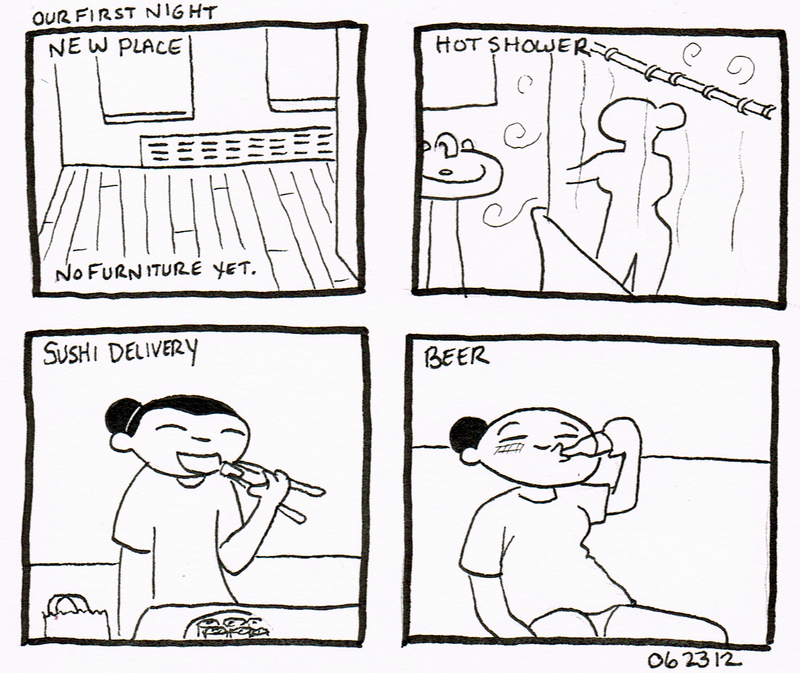 So, on top of my "Mito" comics I'll also be putting together a compilation of old journal comics for MoCCA fest. So as I go through them, scan them, and clean them up I'll probably be posting them here. Probably.